The Activities Committee at DEQ Valley Regional Office has been awarded a 30 in Thirty Grant of $750.00 in the Litter Prevention category. The Activities Committee has participated in river cleanup efforts with the DCR since 2000. Each June, volunteers arrive at Wildwood Park in Bridgewater for an all-day event where trash is collected from seven miles of river. Their efforts over the years have removed tires, appliances, vehicle parts, and other bulky debris. 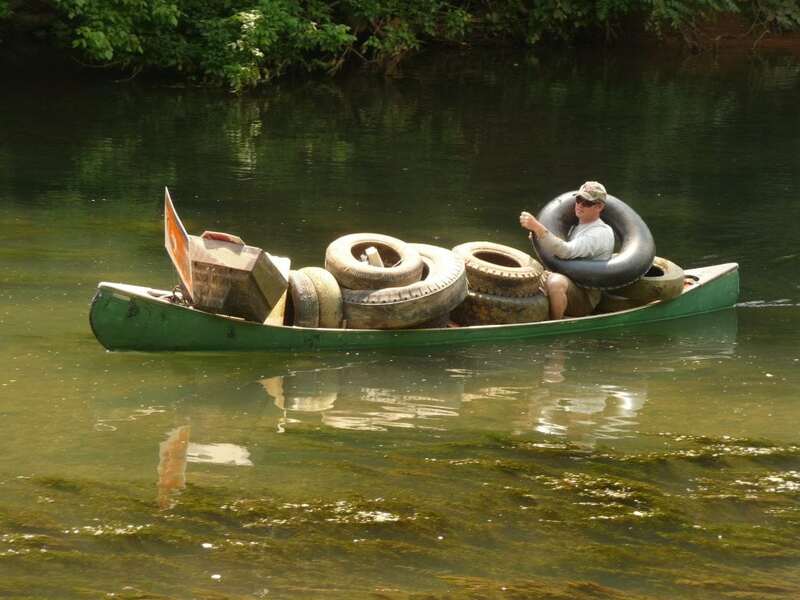 They have made a visible environmental difference, and plan to continue their efforts this year, using grant funds to pay for cleanup supplies, dumping fees, and a canoe to reach more floating litter.